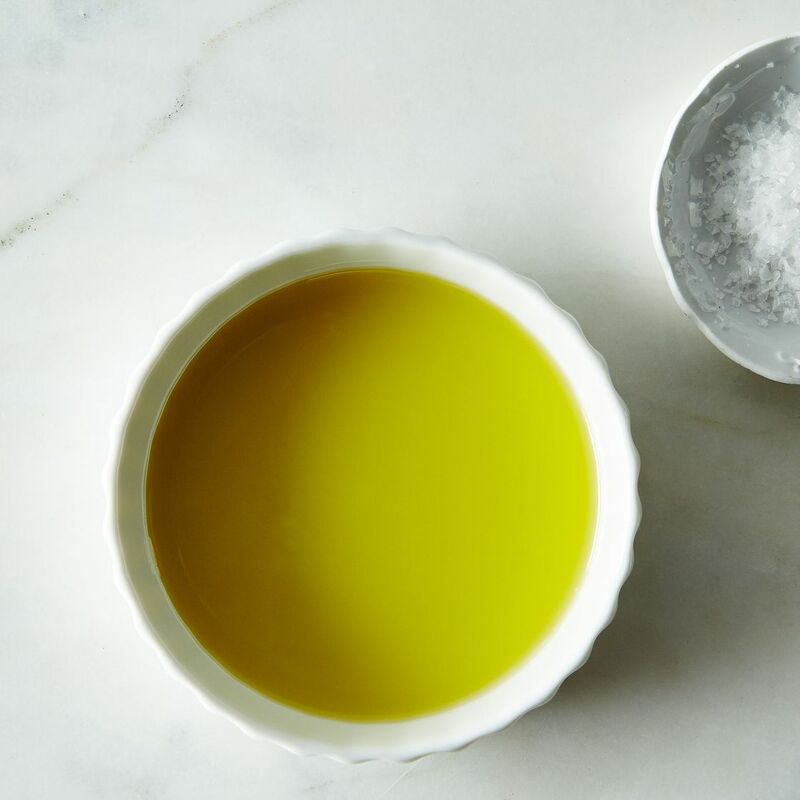 From salad dressing to marinades, olive oil is a key player and staple in most modern kitchens. Health conscious humans are well-versed in the benefits of healthy fats, but don’t hog the bottle; your dog is far from immune to the perks. As you might have guessed, olive oil is extracted from… olives! It’s been used in cooking for thousands of years and is primarily comprised of monounsaturated fatty acids, omega-3 and omega-6 fatty acids, and antioxidants. It contains about 120 calories per tablespoon and 14 grams of fat (the good kind!). The simplest way to incorporate olive oil into your dog’s diet is to drizzle it over his food or use it as an ingredient in homemade dog treats. Just don’t serve your dog salad that’s been slathered in dressing. Servings should be limited to one teaspoon per 20 pounds of bodyweight per day. Be careful with what kind of olive oil you choose and how much you feed your pup. Stick to extra virgin olive oil, since it has a lower acid content than other olive oils. Always store your EVOO in a dark colored bottle away from heat sources to prevent it from going bad quickly.